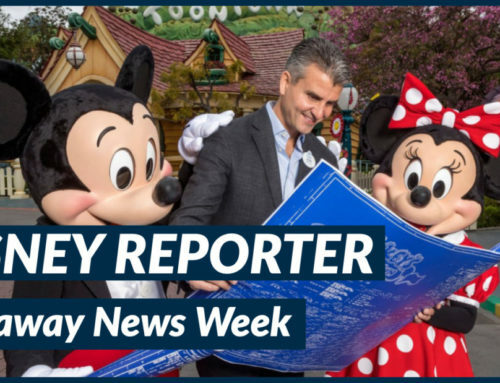 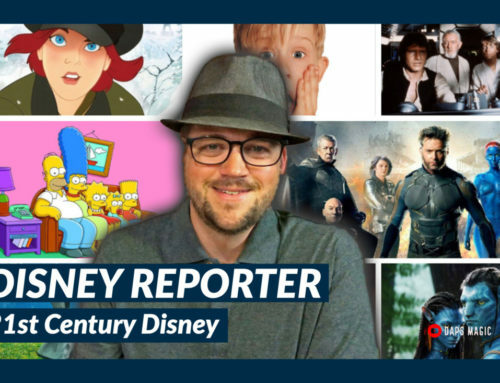 Welcome to this week’s edition of DISNEY Reporter. 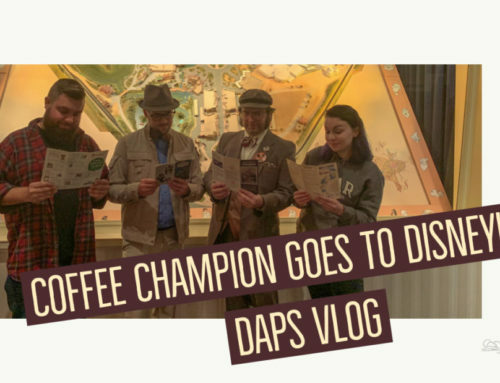 This is the final edition for the year 2017 and Mr. DAPs shares some end of the year stories and also some highlights for the year. 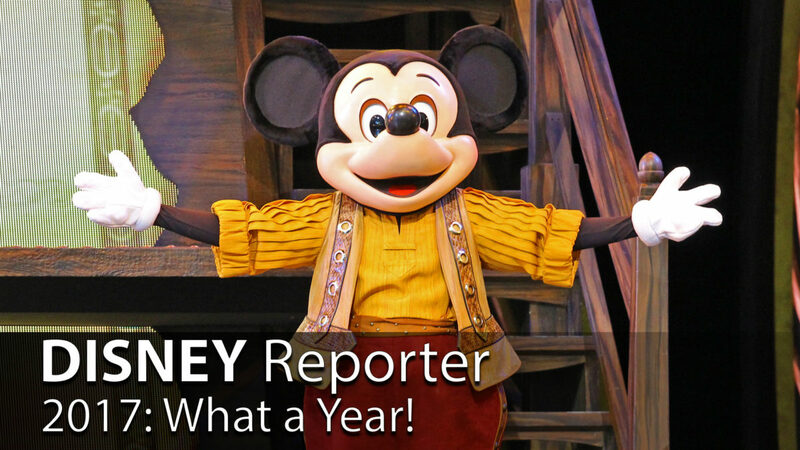 We hope you have a very happy New Year and we look forward to sharing Disney and geek news with you in 2018 on DISNEY Reporter! 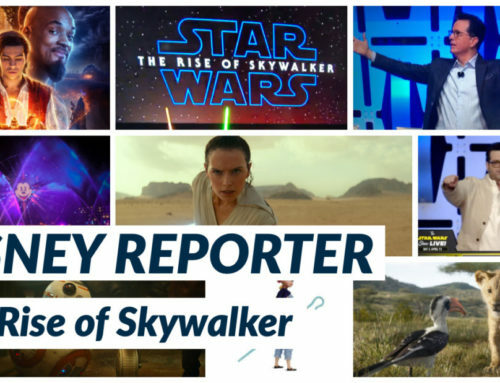 We hope you all have a very happy New Year! 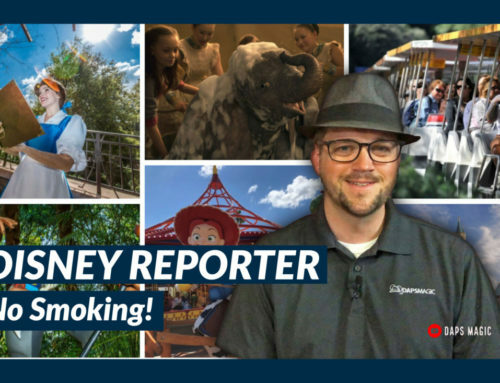 We’ll see you in the parks!